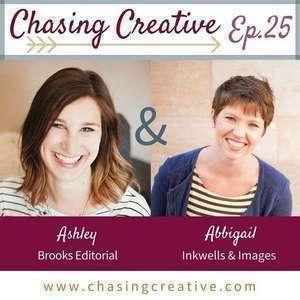 Join us in this last episode of Season 1 as we chat all about creative breaks, setting goals for yourself even during the slow seasons, and strategies for handling your online life when you're actively avoiding the online world. 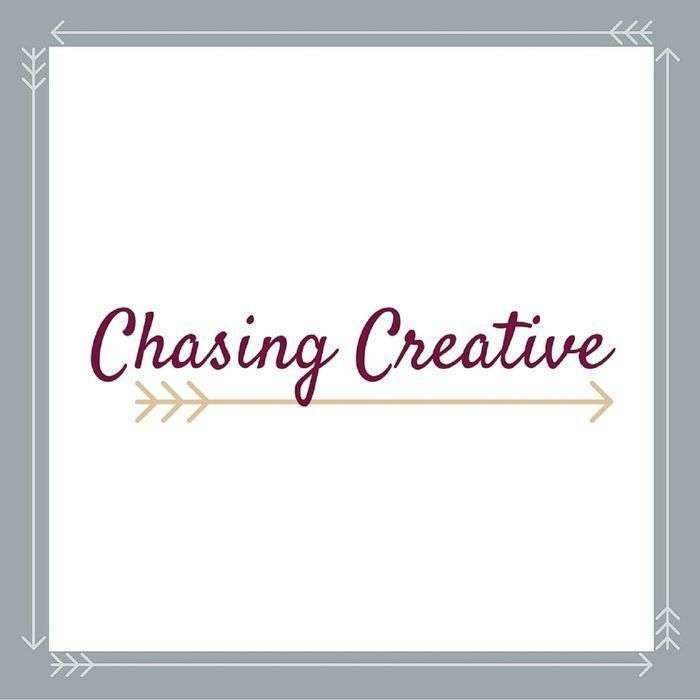 Whether you're a brand new listener or have been with us from the beginning, we can't thank you enough for joining us in the conversation here on Chasing Creative! Get notified when season 2 is released! Help us make Season 2 even better than Season 1! 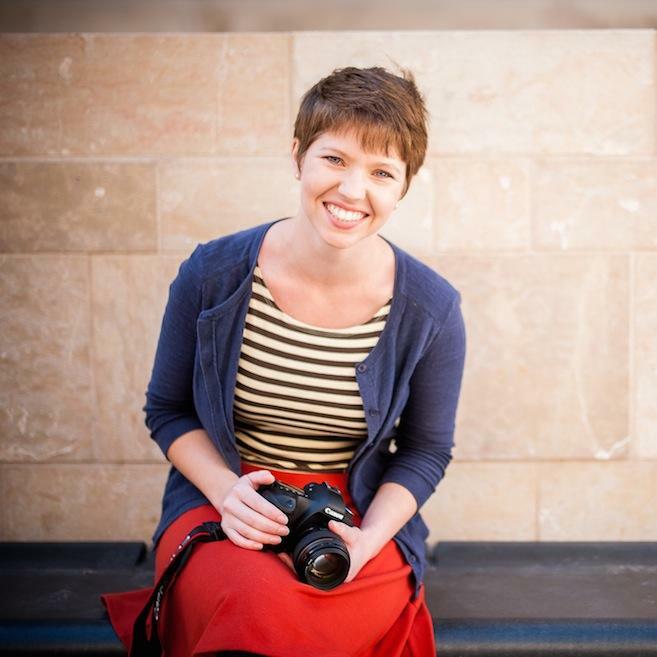 Click here to take the Season 1 listener survey. We're virtually high-fiving you for letting us know what you think!